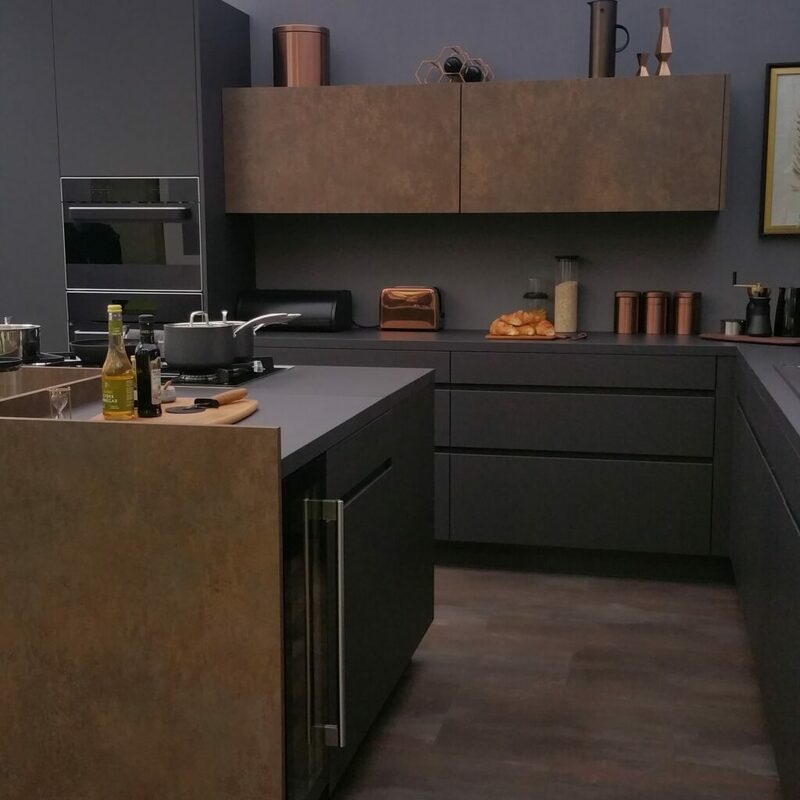 The new Designer Kitchen Range is being showcased at this year’s Ideal Home Show in London as part of the Good Home Magazine roomsets. There will soon be an exciting and exclusive new section right here on the CDA website dedicated to this range, allowing you to explore the new ovens, hobs & extractors and their innovative features. 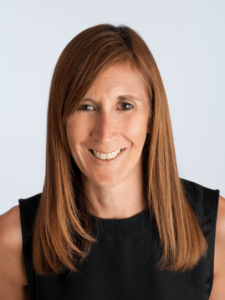 Good Homes Magazine’s Editor Karen Walker shares her opinion on our latest designer product launch and her tips for designing a stylish and usable kitchen. Which appliance in the CDA Designer Kitchen Range would you take home with you today and why? Definitely the in-built pyrolytic oven. 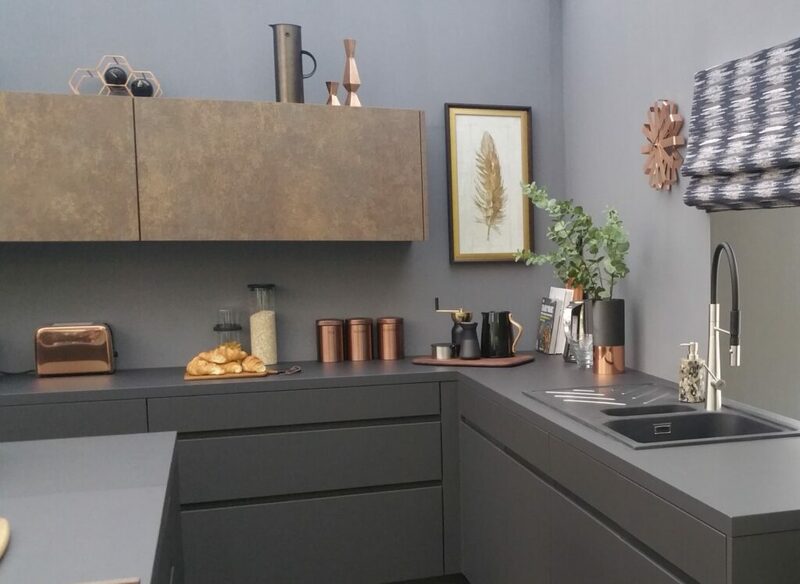 It looks so sleek in our black-on-black kitchen roomset at the Ideal Home Show and blends into the surrounding cabinetry beautifully. The scheme actually gives the effect of designer furniture rather than a functional cooking space. I love that it takes the stress out of cooking. The thought of programming in the type of food I want to cook and its weight (for example, a 2kg turkey or a 500g apple crumble) and then sitting back as the high-tech controls automatically set the optimum temperature and time is just bliss. What type of cabinetry, worktops and flooring would you style with this range? Our kitchen roomset is exactly how I would style the range: all-black cabinetry with a burnished stone floor, highlighted with copper accents. Modern yet elegant, dramatic yet restrained – and above all, utterly showstopping. Which of these appliances is a ‘must have’ for the home in 2018? I would still say the in-built pyrolytic oven. Other than its impressive smart controls, it’s self-cleaning – turning the heat to 475°C burns off any grime – which is a huge bonus for busy family homes. What are Good Homes readers looking for in their new kitchen? They are always seeking new ways to transform dull spaces into wow-factor schemes that not only reflect their personality, but also make their lives easier and cooking simpler – from integrating the latest technology, to zoned colour schemes or a space-stretching storage solution. 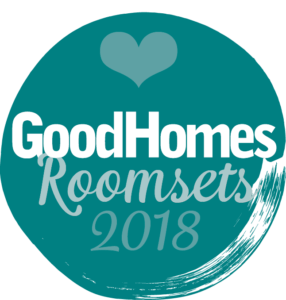 Read more about the Ideal Home Show roomsets on the Good Homes Magazine website or follow the latest updates with the hashtag #GHRoomsets. 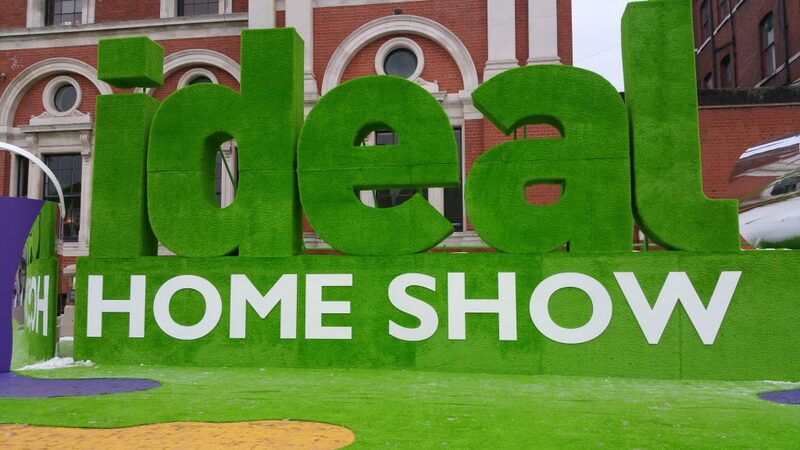 The Ideal Home Show is on from 17th March-2nd April at Olympia, London.